Sept. 27, 2016 - Mauro Calabrese, a planning forester for West Fraser in Williams Lake, contributed an article about Williams Lake Plywood for the Williams Lake Tribune's National Forest Week Celebrating Forestry 2016 supplement. 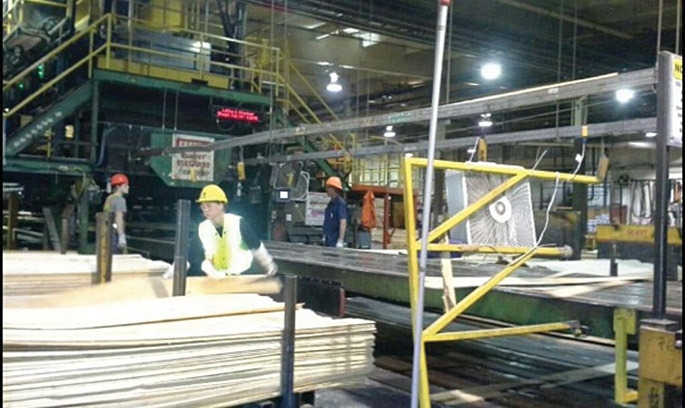 "Williams Lake Plywood has been operating at its Williams Lake location since 1953, but it didn’t start out as a West Fraser owned plant and it didn’t always make plywood. It was originally known as “All Fir”- finishing rough lumber from the surrounding bush mills."